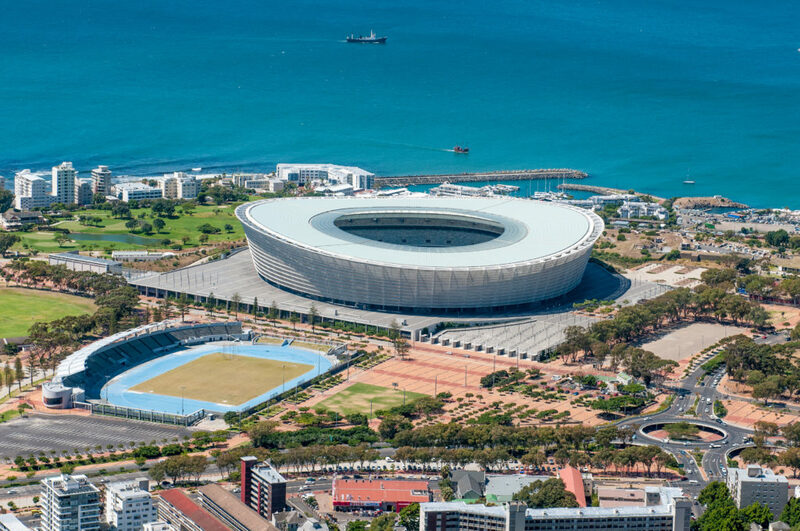 Held at the – frankly stunning – Cape Town Stadium, the event brings together sixteen men’s and sixteen women’s sevens rugby teams from around the world. Use our beginners’ guide to sevens rugby to make sure that you’re up-to-speed when the party rolls in to town. What is the World Rugby Sevens Series? Despite only recently gaining global popularity, seven-a-side rugby has deep roots: the first tournament is recorded as having taken place all the way back in 1883. From those humble origins, sevens was eventually codified, before the advent of the World Series introduced the game to the world at large. The game differs from traditional rugby union in two key ways. Naturally, given the name, there are only seven players on the field at any given time, as opposed to fifteen. Sevens is played on full sized rugby fields. Combined with fewer players and shorter matches, it’s games become quick-fire high scoring affairs, seemingly designed to thrill. The HSBC World Rugby Sevens Series brings teams from across the globe together in one competition. The Series takes place annually from roughly November to May of the following year. Each leg of the tour takes place over a single weekend, moving on to another country for each subsequent leg. Teams in the competition compete to win each leg through a group and then knockout style tournament. A teams placement in each leg earns them points which go towards an overall total for the series, with the highest total at the end of the Series determining the victor for that season. Which brings us, in a roundabout sort of way, to South Africa and the Cape Town leg of the series, taking place in a few short weeks’ time. The South African leg of the World Sevens Series has been held in various venues around the country, until landing at Cape Town Stadium in 2015, its current home. The stadium was originally built for the 2010 Soccer World Cup, and it shows – the white edifice is truly impressive, seating 55 000. Definitely a good spot for a sevens-inspired party, especially with the large abundance of nearby bars and restaurants. The teams competing are sure to feed off the atmosphere. Host nation South Africa will certainly pitch up keen to perform, after taking ultimate honours in the 2016-17 tour, but coming second to England on their home turf. Along with the home side, teams like Kenya, Samoa and New Zealand tend to be fan favourites. 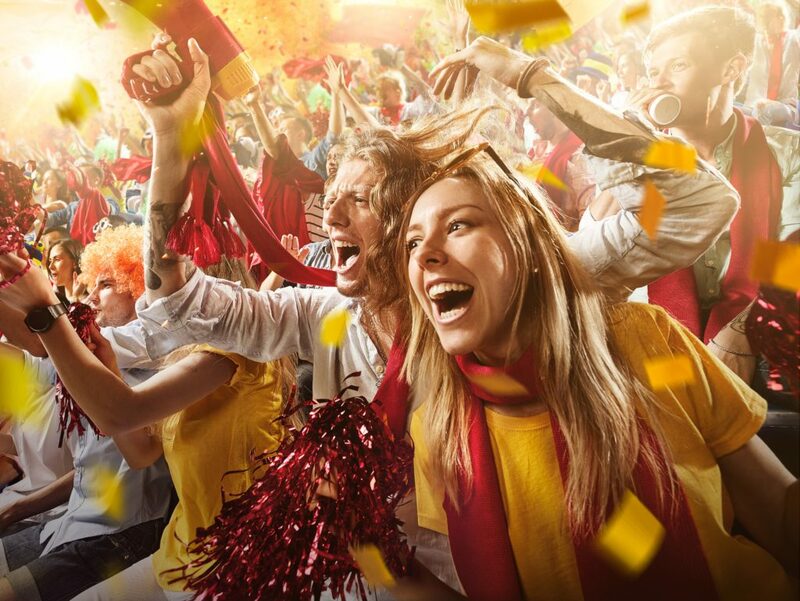 Expect to hear cheering all weekend – no matter who happens to be playing. Getting to the stadium can prove a problem, unfortunately. While Cape Town’s MyCiti bus service will do its best to keep up, demand is likely to make this option an uncomfortable prospect. Indeed, if you’re visiting the city to jump in on the action, your best bet will almost certainly be a hire car, which will get you there much more comfortably, and give you an ideal chance to sample the post-tournament atmosphere when the final whistle’s been blown.